I’m back from my holiday, refreshed, revived and vertical. To kick off my post-holiday blogging I thought I’d review the books that entertained me over the break. I finished this book off on a rainy afternoon. I immediately sat down and wrote a lovely little short story that will tie in with my first novel – Overturned Stones. I can’t recommend this memoir highly enough to writers. Although I must warn everyone that you may incur a sore neck from nodding in agreement. I bought this book the week it came out in Australia in paperback, only now have I managed to read it. 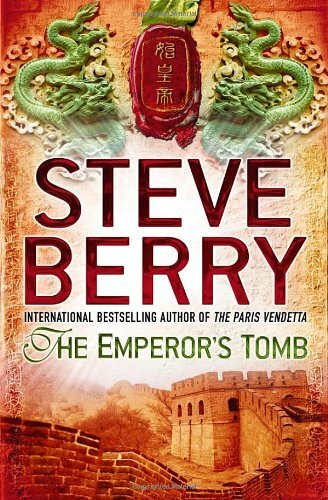 This is another solid thriller from Berry, with Cassiopeia and Cotton trying to stop a power brawl in China. He also touches on the much debunked abiotic oil theory (1, 2). 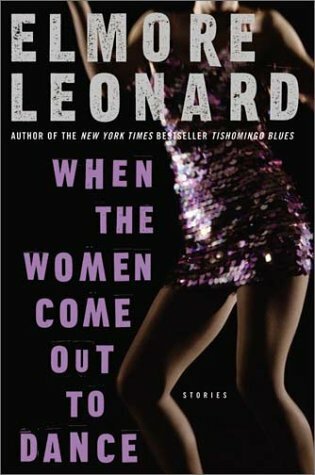 This is a collection of Leonard’s short stories; including Fire in the Hole, upon which the TV show Justified is based. There is the characteristic Leonard dialogue and characterisation present in some great little stories. Aside from the last story in the collection, I quite enjoyed this book. In fairness, I actually read this before I went on holiday, but didn’t get around to posting my review. 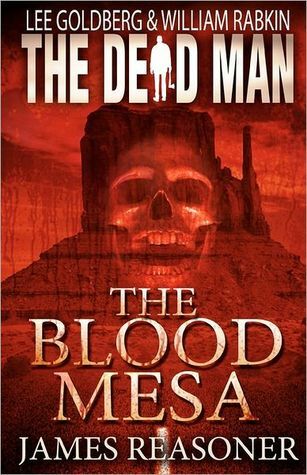 My review: bloody good. Matt and his axe are back and a bunch of archaeologists get the sharp end after the touch of Mr Dark. 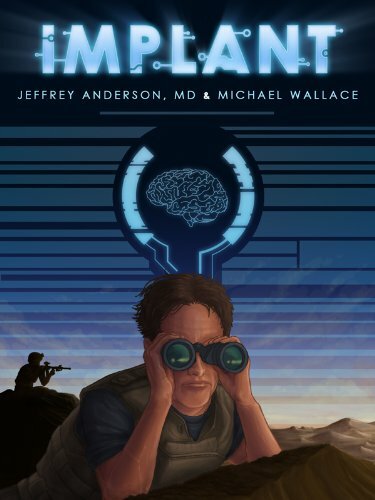 James has done a great job, as Lee and Will continue to find very talented writers to help with this series. I’ve been plugging away at this book for a while now. I’ve finally given up on it as it hasn’t grabbed me. 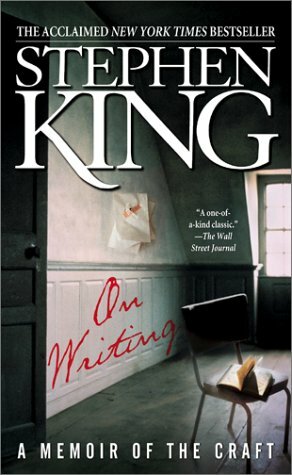 Nothing wrong with the book – it is well written, the concept is solid, the characters interact well – it just doesn’t appear to be to my taste. I’ll probably come back to this one at a latter date.